You might not even know you are one week pregnant! Mostly women count their pregnancy from the time it is confirmed. Pregnancy is actually initiated the moment egg is fertilised. It is better to be a smart, confident and a prepared mom-to-be. For this, one needs to be informed about every step that takes place since the inception of pregnancy. That is what we are here for. We have brought to you a week-by-week account of pregnancy. Pregnancy lasts for 42 weeks and not 40. This is why doctors are not able to pin-point a due date. 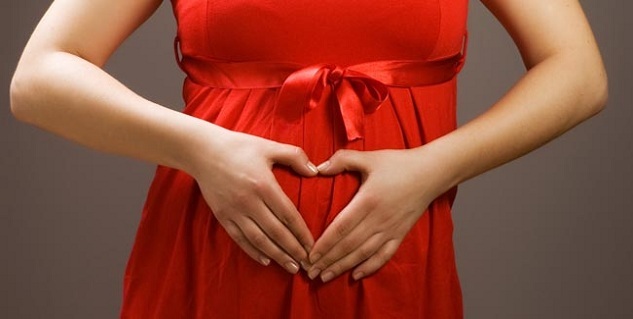 Two weeks of variation is possible in the confirmation of pregnancy. 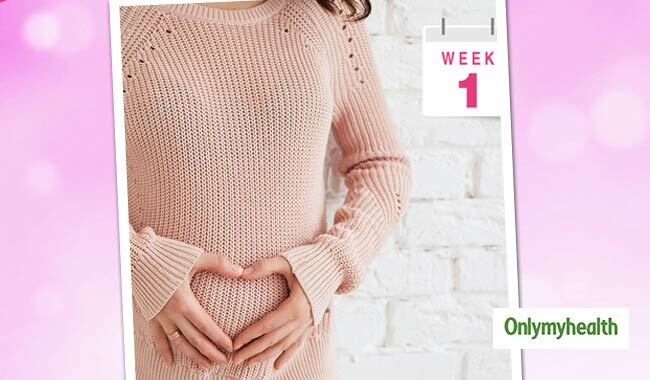 You would not be able feel anything in the first week of pregnancy. All the daily chores including exercises would not be affected. What is curious about pregnancy to women is that some show symptoms very soon while others do not experience anything till it is confirmed. Body Changes in Pregnancy Week 1 – What to Expect? The physical changes are not evident in the first week but there are some unnoticeable changes happening. Watch out for symptoms like excessive gas, lingering uneasiness or anxiety, nausea and constipation. As pregnancy goes forward, exhaustion might be felt all the time. Mood swings and depression are also common. After the pregnancy is confirmed, you should not hesitate to ask questions from your doctor. All your concerns are important. There is no development of the baby in the first week. You are considered pregnant only during the second week when conception has occurred. In the first week of pregnancy after fertilisation the baby is technically referred to blastocyte. It is the result of division of cells after fertilisation. The blastocyte goes on to take the form of a placenta inside which the embryo develops. The first few weeks of pregnancy might get you so excited that you may have a tendency to overdo everything or plan too much. Try keeping things in moderation. Enjoy your privilege of pregnancy and do not stress out for every little thing.